The SEFAA Center is a vibrant, creative and comprehensive fiber arts center that engages the public, inspires and supports artists, and teaches and displays all aspects of the fiber arts. 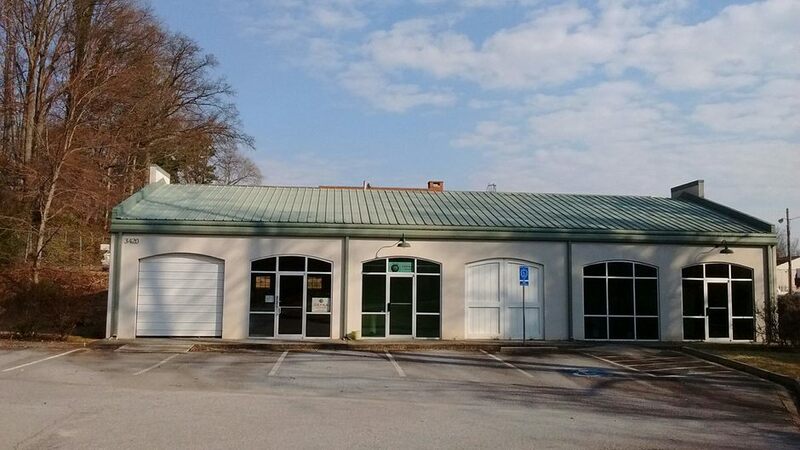 The SEFAA Center is located in Chamblee, GA (metro Atlanta area) and includes a large multi-purpose space for meetings, classes, workshops, and exhibitions, a wet studio, two artist studios, and a library/gathering room. It is easily accessible to a majority of the metro population and to members and customers from other parts of Georgia as well as Florida, Alabama, Tennessee, North Carolina, South Carolina, and other nearby states. If you are an individual or organization interested in renting the communal space for classes, meetings, or workshops, please check the Calendar and/or email for availability. Download the Reservation Form which includes details about the available facilities. Check out our Wet Studio Rental Policies for costs and details. Wet Studio reservations must be made online using our Wet Studio Rental Form. Payment can be made online or by mail. You must complete a 1-hr Wet Studio Orientation-Safety Training session prior to your first Wet Studio rental. Check the SEFAA Calendar for scheduled Training sessions or email WetStudio@fiberartsalliance.org to set up a session. If you are a fiber artist looking for a studio, please email to set up a time to visit. Our books are cataloged here! Everyone is encouraged to enjoy library books at the SEFAA Center, but only individual SEFAA members may check them out. With this comprehensive suite of programs, SEFAA will foster community, creativity, inspiration and exploration, intertwining the various fiber arts and celebrating and perpetuating all fiber art forms.